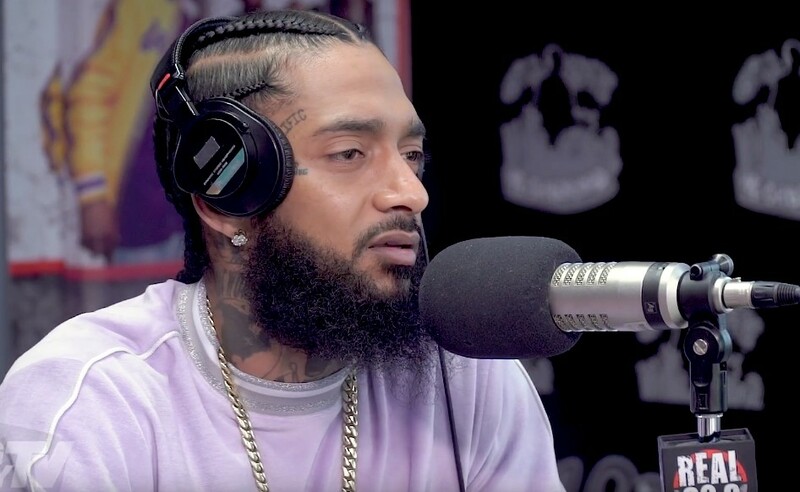 Nipsey Hussle is one of the best rappers alive and he has a fantastic year in 2018, so it’s only right that he recently stopped by BigBoyTV to chop it up with Big & his team. You will find the speaking about everything such as his Grammy nomination, Cardi B, his forthcoming album with Meek Mill, buying properties, being an entrepreneur, his piece in GQ about his relationship, utilizing social media, his relationship with Puma, being a father & considering himself a “cool dad”, being a Lakers fan, LeBron A&Ring 2 Chainz album, his jobs he had before rap, his fathers journey and more. Take a few minutes of your day to check out this brand new conversation below!